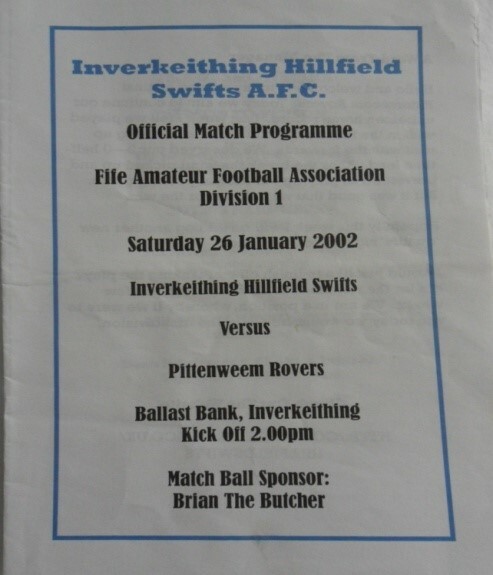 Programme covers (left to right): (1) Fife Amateur club, Inverkeithing Hillfield Swifts AFC, from season 2001-2002. Programmes from Scottish Amateur clubs are very unusual. 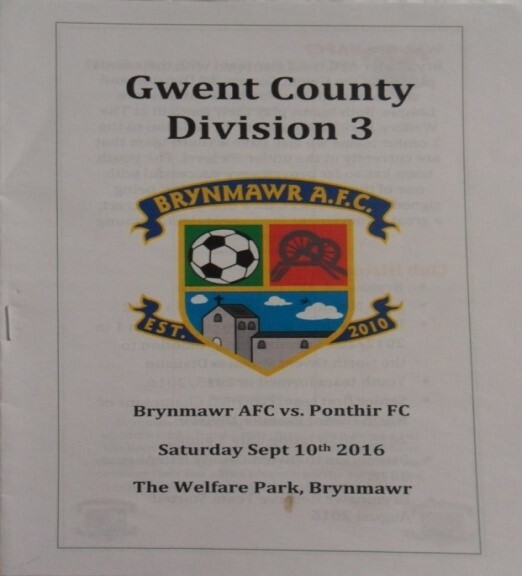 (2) New boys Brynmawr AFC, from the Gwent County league this season. All clubs in this league must issue for every game, but getting hold of new issues can be very tricky. 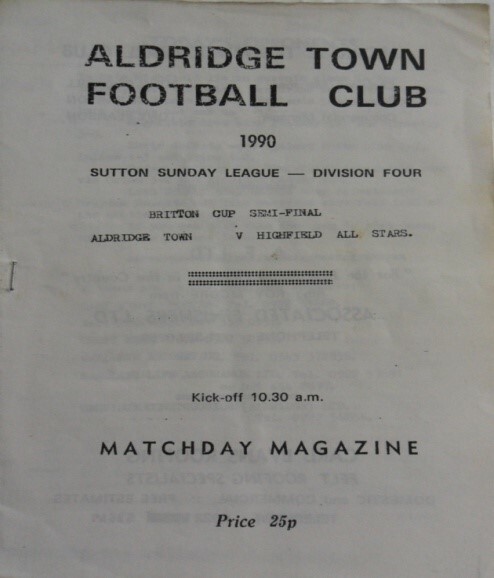 (3) A very rare Sunday club issue from Aldridge Town FC of the Sutton Sunday league from 1990-91..
Programme covers (left to right): (4) A very faint issue from the Schools cup in 1984-85. 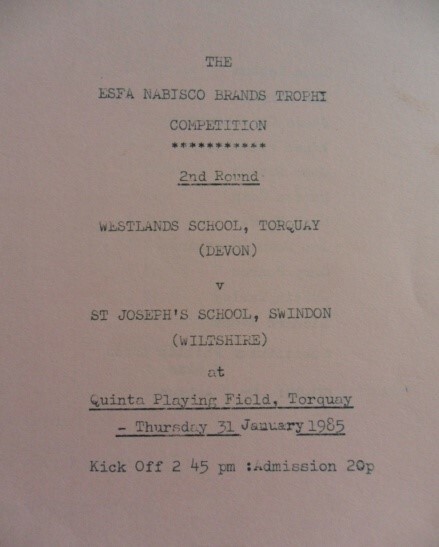 Westlands School from Torquay entertain St Josephs School from Swindon in a second round tie. 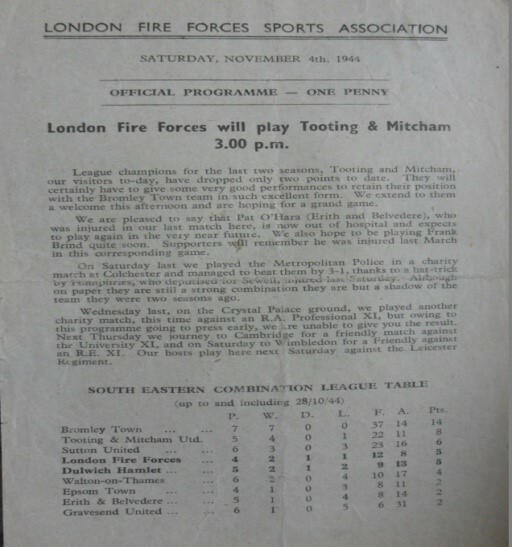 (5) An unusual single sheet war time issue from London Fire Services as they play Tooting & Mitcham in the South Eastern Combination in 1944. 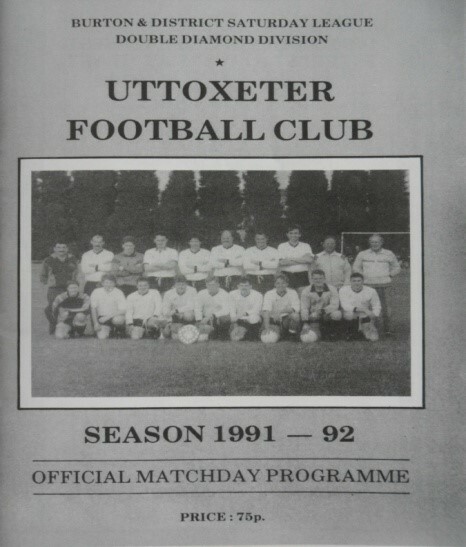 (6) Playing in the now defunct Burton & District league were Uttoxeter FC, who had this tremendous programme on offer in 1991-92..
Programme covers (left to right): (7) Scottish Junior cup action from 2014 as Spey Valley FC play Aberdeen East End in 2014-15. 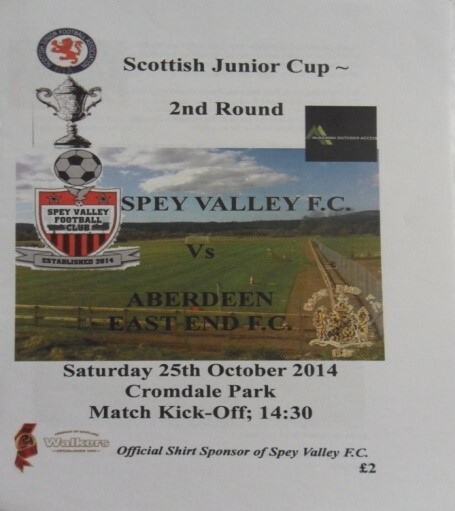 Spey Valley subsequently merged with Grantown and are now known as Spey Valley United. 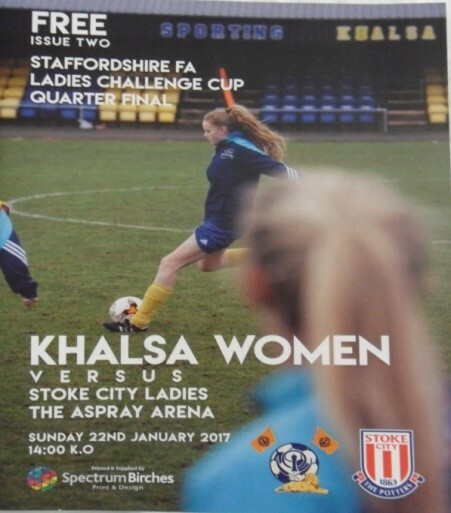 (8) Sporting Khalsa Women did not issue for every game in 2016-17, but when they did it was this super full colour effort which was given out for free. 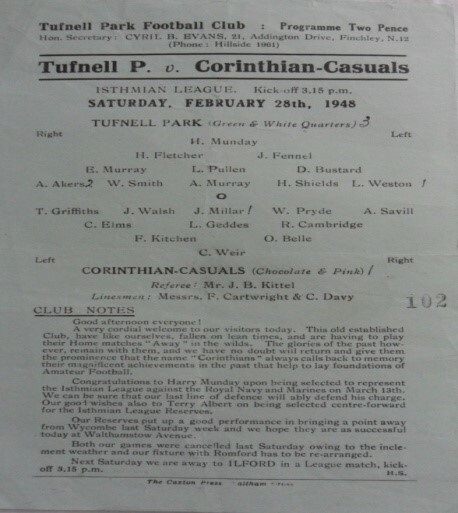 (9) A programme from the original Tufnell Park FC team from 1948, as they play, and beat, Corinthian Casuals. All programme covers kindly contributed to FGIF by Steve Hardy.